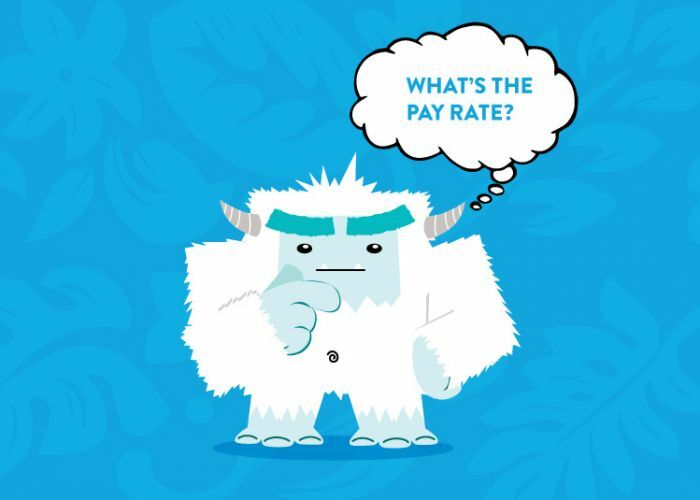 The dreaded “money” question is sure to surface at some point during the interview process and can be complicated to answer. Ask for too much and you may not get an offer. Too little and you end up with less than you deserve. Take a look below for a few tips on properly handling this question and setting yourself up to receive a competitive starting offer. It’s a well-known truth that a bad habit is easy to adopt and hard to break, and while you can get away with some bad behaviors in your personal life, a bad work habit will do more than just irritate your coworkers; left unchecked it can lead to scary consequences for your career. If you dream of climbing the corporate ladder, landing a better job, or even getting that pay raise next year, identifying and putting an end to your bad habits is vital. 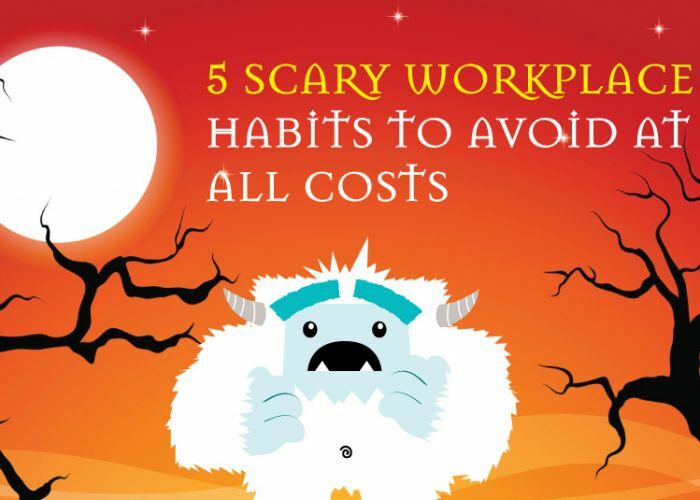 In the spirit of Halloween and all things spooky, take a look below at 5 of the most frightening work habits and make sure you avoid getting caught in their snare. Emotions are running high this election season and political discussions are finding their way into everyday life—including at work. 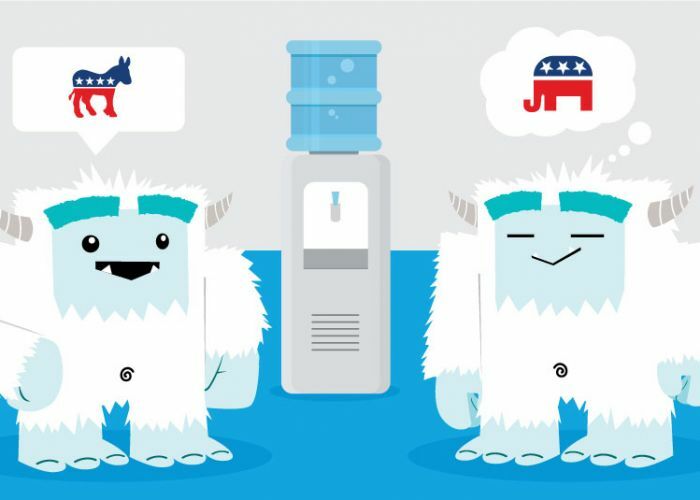 A recent survey by CareerBuilder shows that 1 in 5 workers have been involved in heated office debates over the race between Clinton and Trump, and with Election Day just a few months down the road, these conversations will only become more prevalent. So what’s the proper etiquette when it comes to talking politics at work? Your goal should be to always show respect toward your coworkers—even those with opposing political views. With that in mind, take a look at these four guidelines for navigating this election season and beyond in the office.